Sleep is essential for our physical and brain health. Without good sleep our executive functioning, ability to concentrate and our performance will greatly diminish. We now have so much packed into our everyday lives that we make excuses why we can’t get a good night sleep? And this is having a direct impact on our general well-being and performance. But…We cannot take for granted that sleep will come easily for all of us! In the 16th century – play writer, Thomas Dekker, who believed sleep is vital, stated “Sleep is the golden chain that links our body and health together”. And I agree. Sleep is an essential link to our well-being chain. And we really do need to pay attention to the quality of our sleep. Have you heard of familial Insomnia? It is very rare genetic condition, and a person with this condition suddenly sometime in adulthood, develops an inability to sleep, resulting in sudden onset of medical conditions and a significantly reduced life span. This gives us a glimpse how sleeping is important for our body. 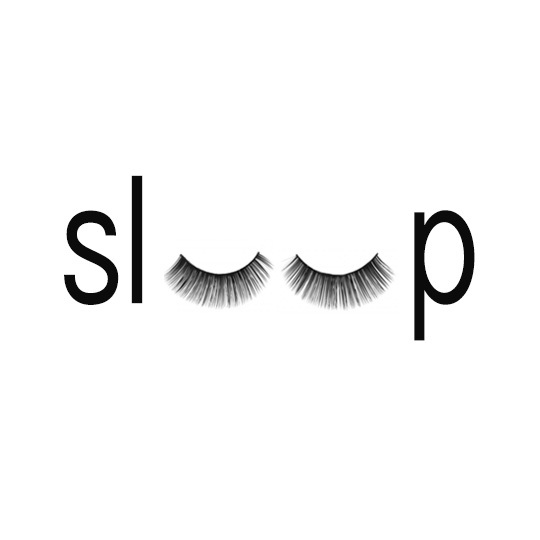 We need sleep to function effectively – to restore and rejuvenate, to grow muscle, repair tissue, and produce hormones. Sleep is essential for brain health. Without good sleep our executive functioning, ability to concentrate and our performance will greatly diminish. A great book, the Sleep Revolution by Arianna Huffington, founder of the Huffington Post highlights too how sleep is vital for our health and also for achieving our goals in life. Some people spend a lot of negative energy saying to themselves “I can’t sleep” or putting pressure on themselves “If I don’t sleep I won’t be able to function tomorrow”. Flip your language to “I will make my sleep a priority”, “I deserve to sleep” and “give myself permission to sleep”. Make your environment conducive to sleep – There is a time and place for technology and there is no place for blue light omitted from electrical devices in your sleep environment. It sends a message to alert your brain to be activated. Dumping your thoughts or worries, by writing a to-do list/ worry/ sleep diary. Then intentional put this away to address at an appropriate time. Don’t beat yourself up when sleep doesn’t come easily, if after 10 or 20 mins do something back and come back. I find reading a good book, especially after s busy day, my eyes become droopy and I start to fall asleep. For other people that may not work. You may want to listen to music or relaxation exercise. Develop healthy sleep promoting habits to get your body and mind ready for bed. Just like children need a bed time routine – so do adults! “We all have different preferences for what slows our body down, so do what works for you. And if you don’t know try to be curious and explore different options”. .
3. Daily activities matter too! Avoid using alcohol to promote sleep – it merely causes broken sleep and impacts on the health benefits of sleep. Melatonin exposure – you can naturally get Melatonin from sunlight. Immersing yourself in nature (permitting you are an outdoors kind of person) and moving, is the fastest was to get a good night’s sleep. I was reminded of the benefits of being in nature, whilst on a five day camping trip in a remote campsite. There were no shops, no access to technology and an abundance of sunlight, nature, fresh air, salt water. And lots of opportunities to exercise. Granted there was none of the daily pressure we have in our modern lives, but it was under one hundred years ago that most people were connecting a lot more with nature as part of their everyday lives. I hope you all give yourself permission to make the time to have a good night sleep and improve your overall well-being. If you feel you have exhausted options or feel too stress to do it alone, it is important to get support to help you to address your sleep issues more deeply. You can speak to your treating doctor or feel free to contact the Emotional Health Centre for further information. Nicole shares personal and practical tips relating to functioning better in 'busy', everyday lives. She is passionate about improving how individuals and workplaces enhance their mental health, resilience, conflict resolution and how they adapt through change. She developed the Resilience Tribe workshop to help boost workplace culture. She provides workplace training and counselling support through her business, The Emotional Health Centre based in Melbourne, Australia. Anyone who engages with Nicole, from family, friends, work colleagues and clients, would describe her approach to life, friendship, training, counselling or workplace support as casual, down to earth, practical and engaging.